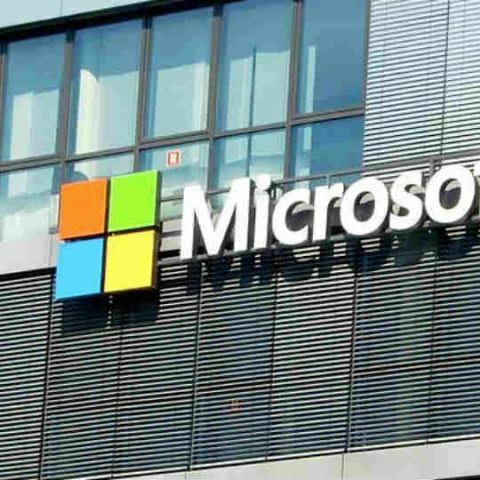 Microsoft will use Azure to power Ola Play -- the company's existing connected car platform -- in a bid to transform driver and passenger experiences with vehicle diagnostics, improved in-car productivity, advanced navigation, predictive maintenance of vehicles and more. Both companies will collaborate to take this platform to car manufacturers globally to integrate with vehicle systems. "Together with Ola, we're focused on providing more intelligent, connected and productive experiences to our customers," said India-born Microsoft CEO Satya Nadella. "The combination of Microsoft Azure, Office 365 and our AI platform with Ola Play will deliver new customer experiences and business opportunities across the automotive ecosystem," he added. Microsoft announces Office 365 Personal for Rs. 330 per month. "With Ola Play, we have already set the tone for connected vehicles in India and together with Microsoft, we can make the new platform available to a larger, global audience and unlock futuristic experiences for customers worldwide," added Bhavish Aggarwal, Co-Founder and CEO of Ola. The platform is designed to continually collect, analyse and learn from high volumes of data and user behaviour. Launched in late 2016, Ola Play has range of connected experiences that the customers can seamlessly control through their smartphones as well as a tablet. With advanced telematics, productivity tools and intelligent cloud integrations as part of this partnership, Ola and Microsoft are building the future of connected vehicles.